Transformation requires safety, science and a touch of the sacred. 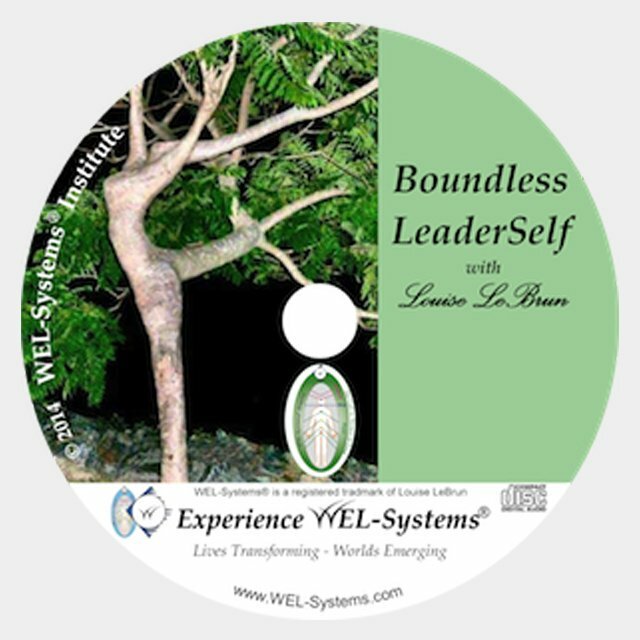 The unique and comprehensive WEL-Systems® body of knowledge offers you a powerful new context and framework for personal evolution and change. These will not seek to define you - but they will make it possible for you to redefine yourself! 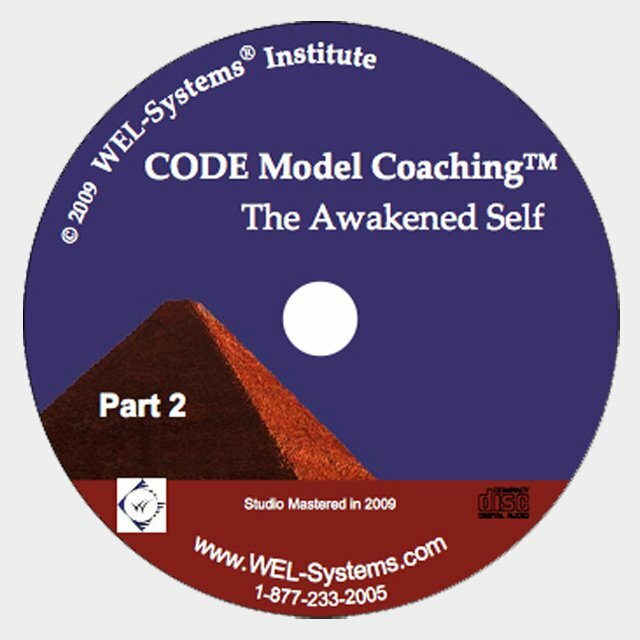 The WEL-Systems® body of knowledge has very specific parts/elements/models that come together to create a platform on which to stand and reconsider 'reality'. This information and the subsequent evocative moments open our bodies and minds, expanding our awareness to allow us to make distinctions where none existed before. From these new distinctions come new ways of Being. The smaller/tighter our worlds seem to become, the greater/more expansive our thoughts need to be to make room for us to evolve. This Declaration lays out a framework for those greater thoughts to become the markers that lead us along a new path to better lives. As the Founder of the WEL-Systems Institute, Louise’s life-long commitment to her own evolution flows through all WEL-Systems®-based products and approaches. She believes that perpetual personal evolution is a core driver of who we are as human beings. After close to 30 years of working with others, her innovative and creative approach has been well honed to prepare us to face into today’s increasingly compelling demand to awaken to our own potential. Is there any greater act of courage than taking back our lives? is not for the fickle of mind or intention. These are challenging times. Few stones will be left unturned as we continue to face into massive, pervasive and compelling change on many fronts. Whether we want it or not, we already are and will continue to be pressed into not only seeing new things but becoming both willing and able to see through new eyes. Such are the invitations we are now being offered to rise to the full measure of our own potential. Hiding is no longer an option. Most of us are trained to look outside of ourselves…. deferring to a collective of ‘others’ who will lead the way and guide us along some well-worn path. In our need for safety and comfort, we want road maps and proven strategies rather than provocations and invitations that awaken us to our own deep resourcefulness, formidable resilience and boundless creative genius. In choosing these pages, you are choosing the latter. It is in that choice that you will find the ‘more’ of yourSelf for which you so greatly long! It starts with you. Now... in this moment... you get to step into your life! We are not in this place, at this time, by accident. We are The Ones who are up to the challenge of taking hold of our own evolution with both hands and daring… daring!… to be greater than our fear in the face of that which is moving toward us. Whether what we notice on the horizon is a rumble in our relationship with someone we love; a fracture in our ability to maintain the status quo; or a press beyond what we hold as our breaking point, we are up to it! We never create for ourselves more than we are capable of embracing. The only question is: will we collapse into our rage and fear, or will we expand and become greater than our own perceived limitations? Only you know the personal truth that you are, in this world. After almost 30 years of a deep commitment to my own evolution and to working with others, one thing stands out: we are the key to our own better lives. We are the Singular Force for change that vibrates at the very core of our Being, propelling us to raise our heads and face into - rather than turn our backs and run away from - the Great Adventure of our own lives! It starts and ends with each of us… uniquely… and in our passion for discovery. When we allow our curiosity to lead the way, bodies soften… hearts open… minds expand… and potential comes alive with new ways of moving through our days. And in truth: today is all any of us ever has! When the Spirit moves, the words follow! Although not predictable in topic or timing, this is the place where Louise shares a new insight, line of enquiry or provocative discovery as it is unfolding in her life. With each of us a living expression of some aspect of another’s consciousness, a single voice is often the evident harbinger of the unsaid and unseen. Personal evolution is contagious! On a wide range of topics that affect us all, these hour-long explorations with Louise and guests are as relevant and timely today as they were the day they were recorded. Because the conversations take place at higher orders of thinking, they continue to invite awareness, provoke new lines of enquiry and awaken the desire to move beyond the closed-loop ritual of just doing what we’ve always done because we know how to do that… even when it’s not making a difference! Looking for inspiration? Provocation? Motivation? 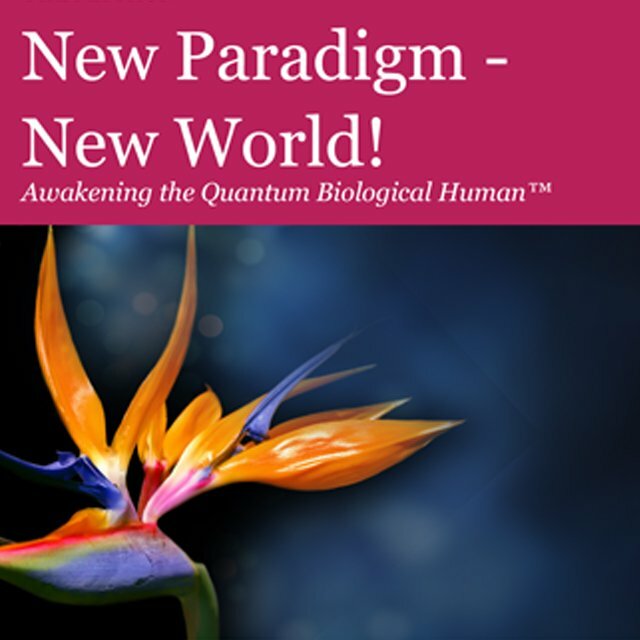 Browse this collection of compelling and evolutionary challenges to the status quo on a variety of topics from health and wellness, work, relationships, change, etc. As you read, keep a journal of your own insights and enquiries as they rise up from within. Capture the moment of your own discoveries since these are the ones that will change your life. Is time something you don’t have a lot of? Are you interested in your own evolution but can’t seem to fit it into your day? Consider these short (under 10 minutes) invitations to awaken your curiosity about your life and how you’re choosing to live it. Listen on your daily commute or while getting in that run at the end of your day. It doesn’t have to be hard or take a long time - it just has to happen! "When it comes to your personal evolution the depth of your own hunger will become your greatest inspiration!" When we are too busy with what we’ve already always been doing… with what we have long believed and held as real and/or true… we fail to notice that perhaps, we should be doing something else. Distance is an imaginary thread that only appears when pulled. Power does not lie in seeing new things - it lies in being willing to see through new eyes. It takes a village…not just to raise a child but to live a life where potential is embraced and its attending risks are shared. What we already know is like a single snowflake in the great blizzard of our existence. Too often, we remain profoundly ignorant of a life that could be lived from the much greater potential of what we really are. It starts by taking leadership of your own life. From there, a new truth unfolds. The deep dive into reclamation of Self - the one path only you can walk. Moving beyond solving a problem to transforming a life! Provocations invite insights - and insights lead to new realities. then let us work together….